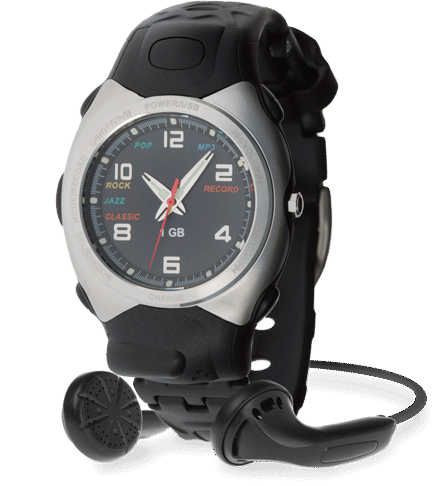 Xonix MP3 watches offer to 8 GB of storage space through standard USB 2.0 interface. We use reliable brand-name flash memory from Samsung and Hynix. Reliable 3 ATM water resistant watch heads from Xonix. The watch is anti-static, shock proof, and are made to last.